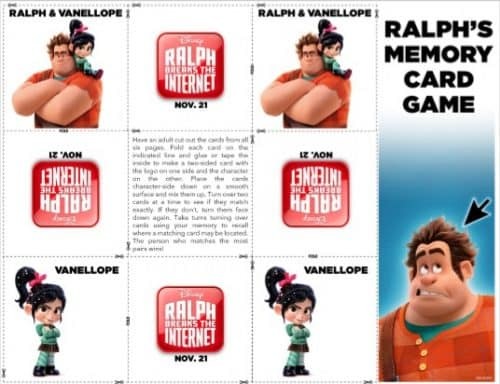 The long awaited sequel to Wreck It Ralph is finally hitting theaters this month! 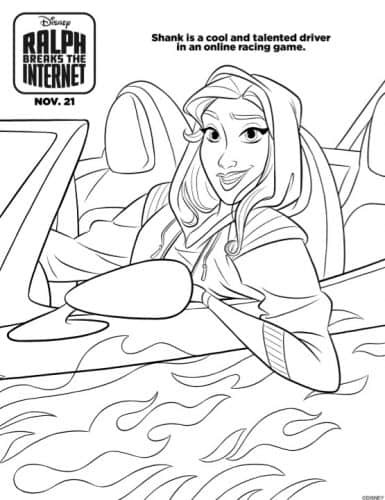 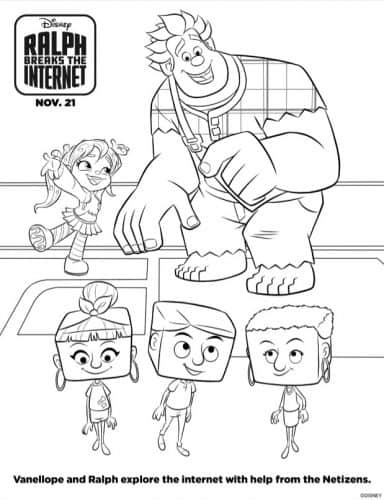 Check out the latest trailer and have some fun with these Ralph Breaks The Internet Coloring Pages. 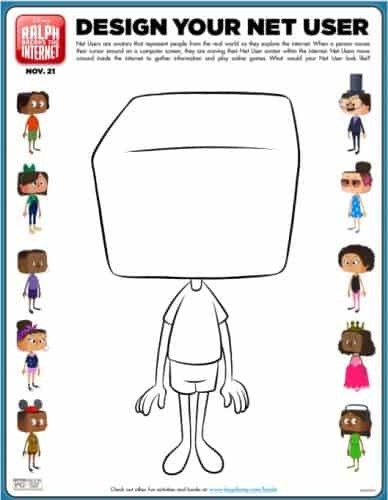 This movie looks so good! 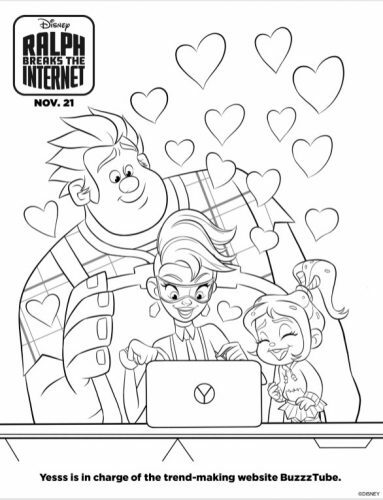 We’re already planning a family movie night to watch the first one again before hitting the theater for Ralph Breaks The Internet. 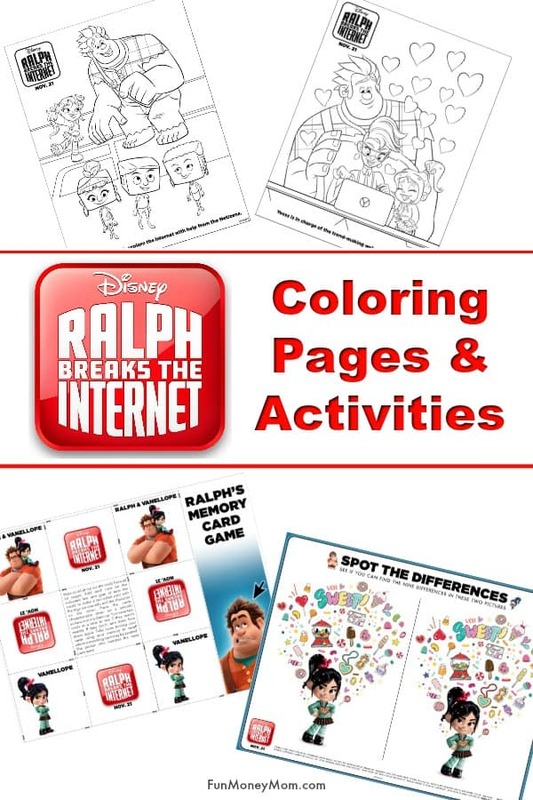 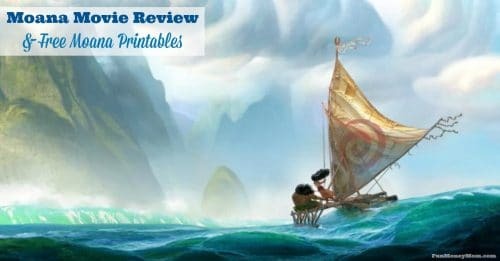 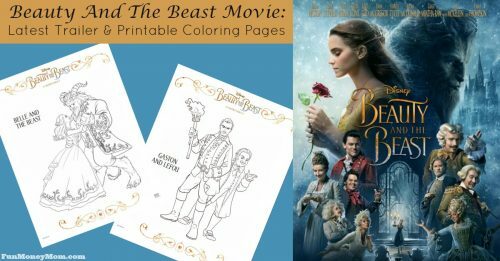 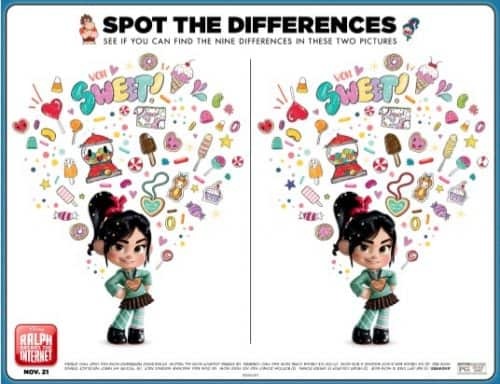 The kids (and grown-ups) are going to love this movie and now Disney’s even given us some fun Ralph Breaks The Internet coloring pages and more. 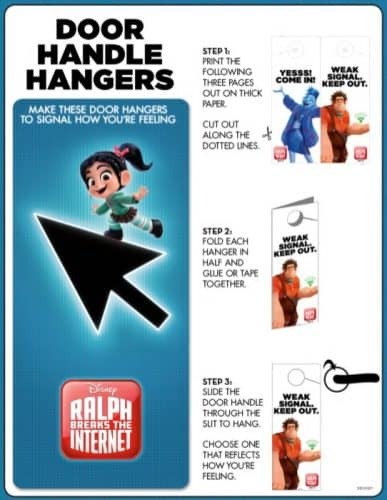 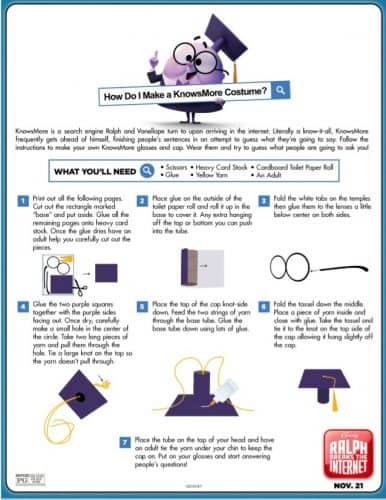 These will keep the kids entertained until the movie comes out. 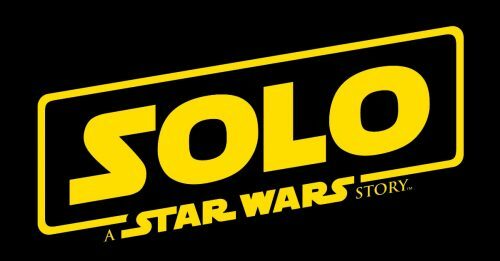 Know what other movie we’re excited about? 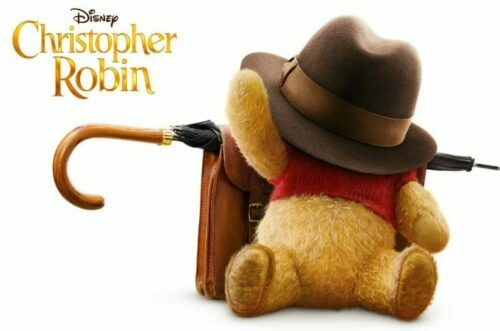 The new Mary Poppins Returns, which hits theaters December 19th!